What's in a name? A lot -- if you're going up against the famous golden arches. A start-up Oakland business is doing just that and discovering a little mac n' cheese is a big deal for Ronald McDonald's bunch. Allison Arevalo and Erin Wade wanted to open a restaurant in an empty Oakland storefront to showcase their macaroni and cheese meals and they wanted to name their establishment, aptly enough, "Little Mac." Bit when Arevalo and Wade contacted McDonald's to let them know about their restaurant, they said the big cheeses at the chain told them change the name or face a lawsuit. "Our name was 'Little Mac' for about six months." Wade said. "We don't have our restaurant open yet." 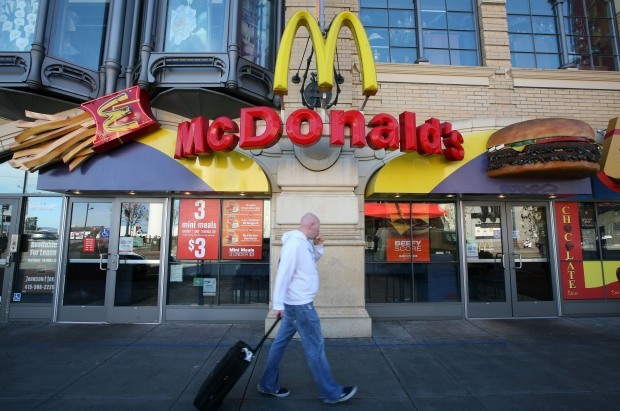 But global hamburger giant McDonald's is not lovin' it. A new restaurant called "Little Mac" a big deal to the golden arches. "Apparently it was the use of the word "mac" that's a problem, and the fact that we're a restaurant with 'mac,'"Arevalo said, "so we couldn't call ourselves anything 'mac' either or they basically threatened to sue us." McDonald's told Arevalo and Wade, that the company owns all variations of the prefixes "Mc" or "Mac." But Arevalo and Wade are not going to fight McDonald's and have decided to change their name. They say opening a business is challenging enough. 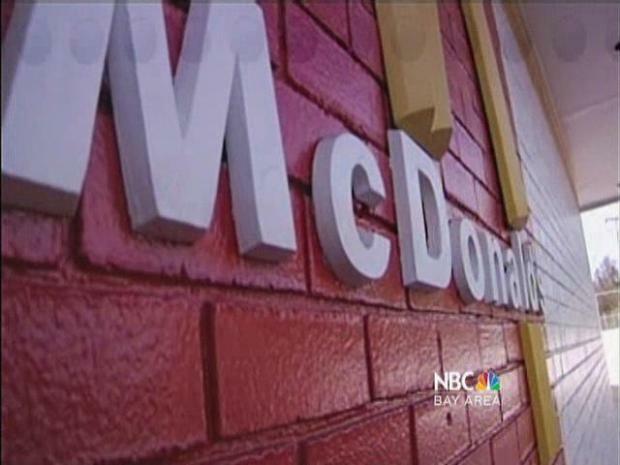 "It's absolutely an example of McDonald's trying to push around a mom and pop place." Arevalo said. "We're not even open yet. we're two young women who have never owned a restaurant before. This is like putting our life savings into this new restaurant and here comes McDonald's just to shoot us down." Meanwhile, the owners are holding a "name the restaurant" contest with the winner receiving a lifetime supply of mac and cheese. Arevalo and Wade plan to open their restaurant in November. Jessica Greene wonders when the big cheese will be calling Cleo McDowell to shut down his restaurant under the Golden Arcs.